Contrary to what you may have heard, the middle class is not dying and robots are not stealing our jobs. 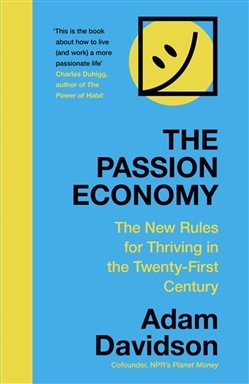 In fact, writes Adam Davidson - one of our leading public voices on economic issues - the twenty-first-century economic paradigm offers new ways of making money, fresh paths toward professional fulfilment, and unprecedented opportunities for curious, ambitious individuals to combine the things they love with their careers. Drawing on the stories of average people doing exactly this - an accountant overturning his industry, a sweatshop-owner's daughter fighting for better working conditions, an Amish craftsman meeting the technological needs of Amish farmers - as well as the latest academic research, Davidson shows us how the twentieth-century economy of scale has given way in this century to an economy of passion. He makes clear, too, that though the adjustment has brought measures of dislocation, confusion, and even panic, these are most often the result of a lack of understanding. 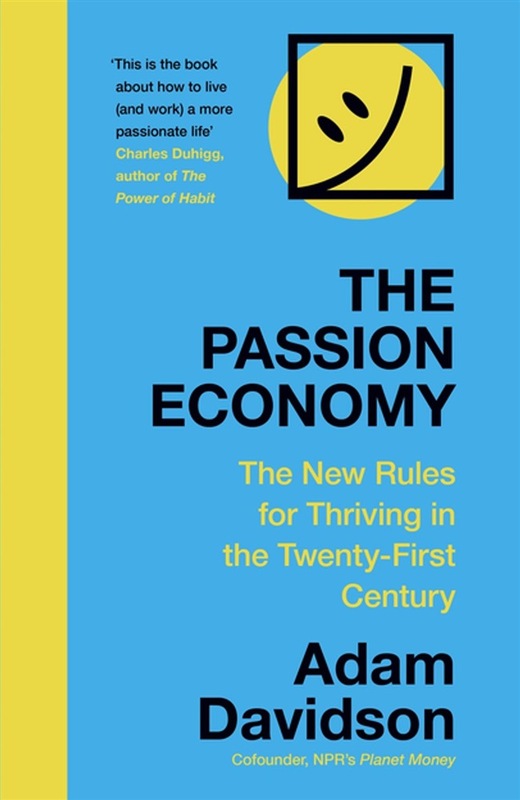 In The Passion Economy, he delineates the ground rules of the new economy, and armed with these, we begin to see how we can succeed in it according to its own terms - intimacy, insight, attention, automation, and, of course, passion. An indispensable roadmap and a refreshingly optimistic take on our economic future.